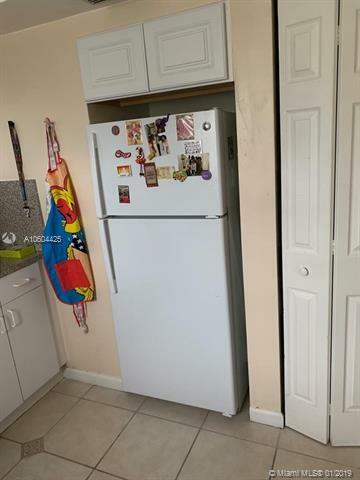 Spacious and Cozy 2 Bedroom, 2 Bathroom Condo in the Heart of North Miami. 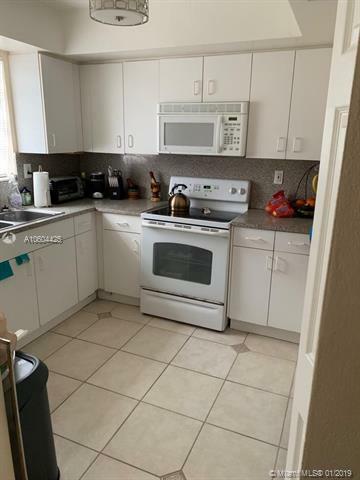 Updated Kitchen and Bathrooms, and tile flooring throughout the entire apartment. Washer & Dryer Inside Unit! 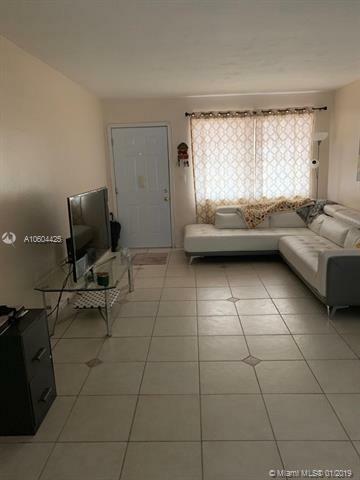 Only a couple blocks away from Biscayne Boulevard, Minutes away from Starbucks, great shopping and dining options. Unit Currently Occupied please allow 24 hours in advance time for Showings.